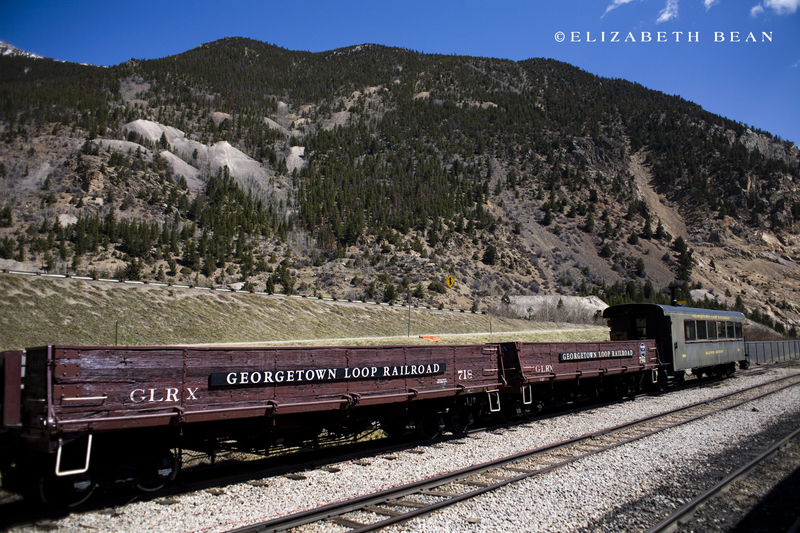 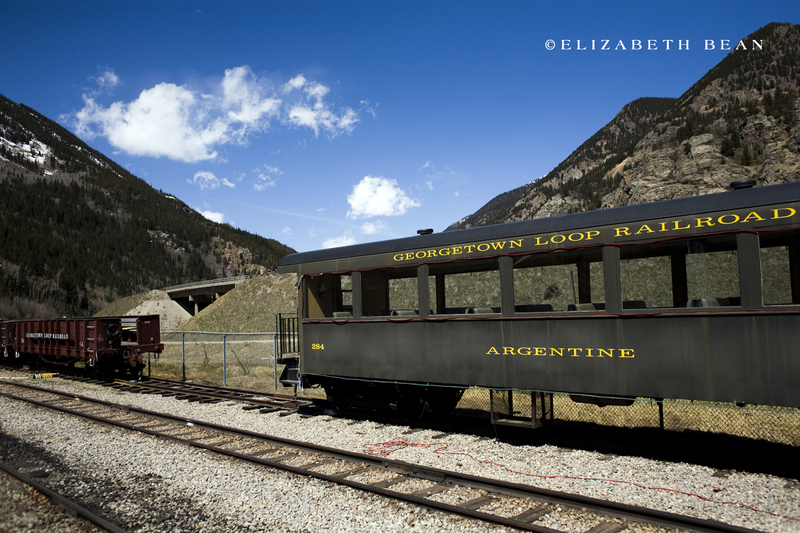 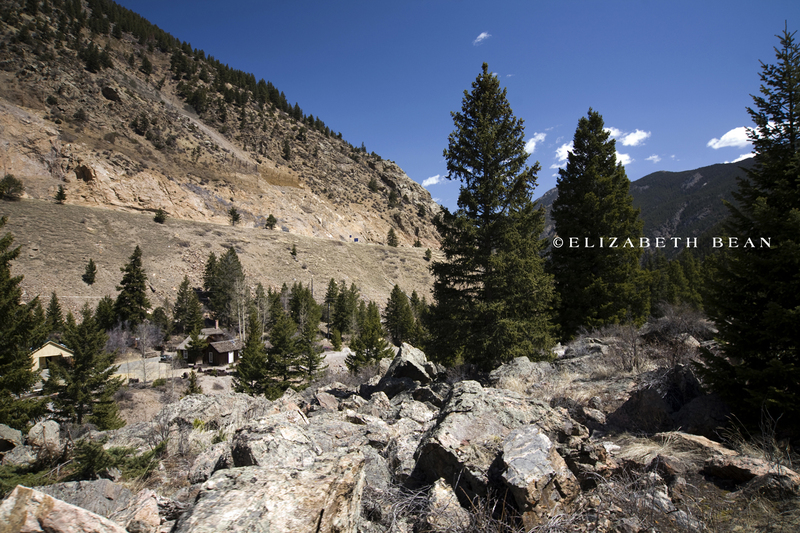 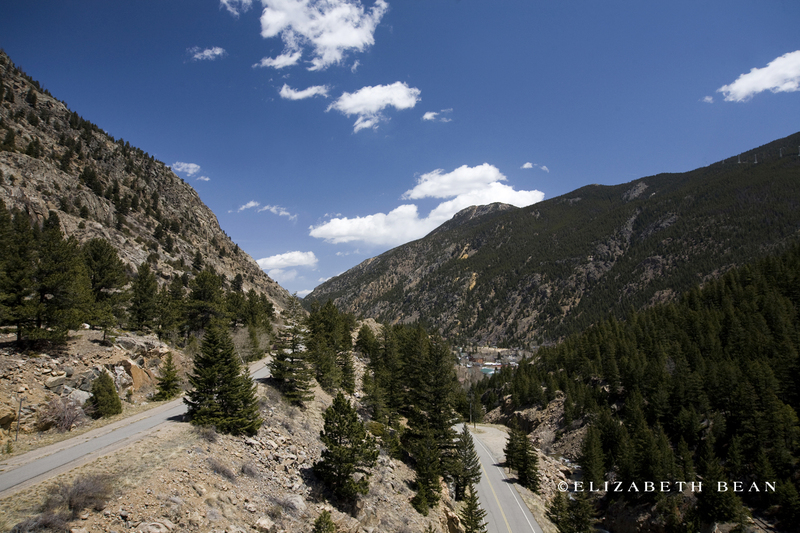 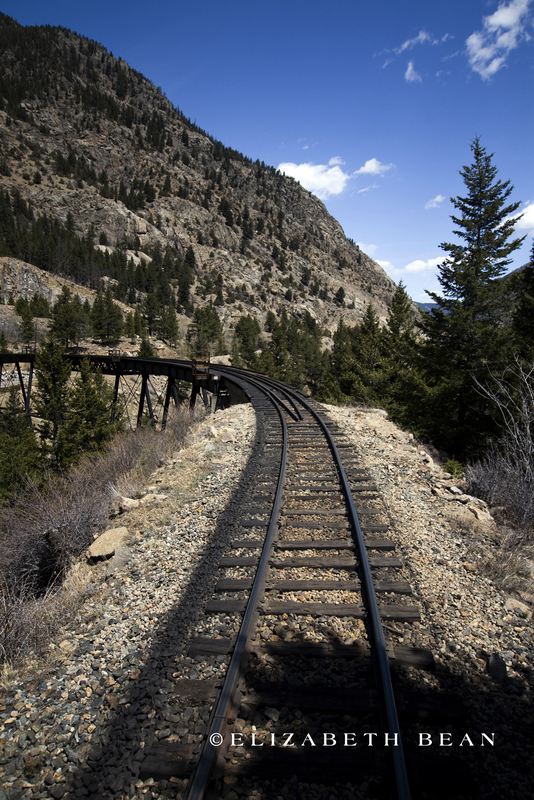 The historic Georgetown Loop, about 45 miles west of Denver, connects Silver Plume and Georgetown reaching an elevation of 640 feet. 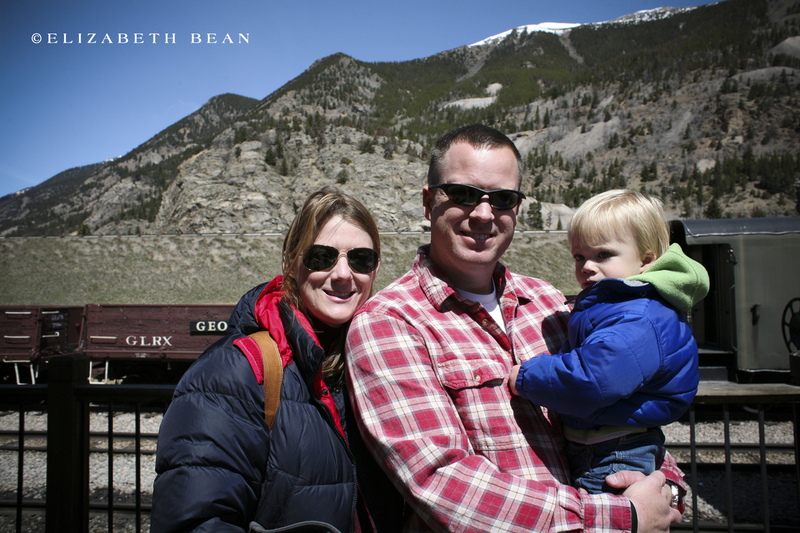 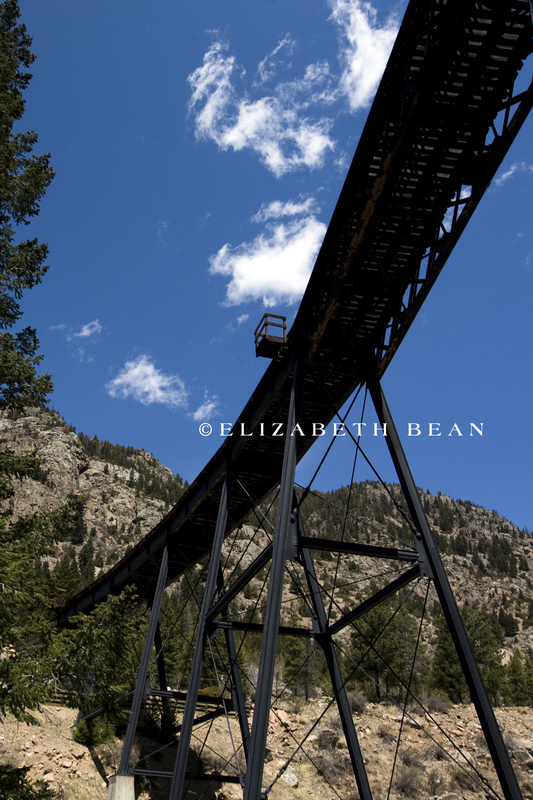 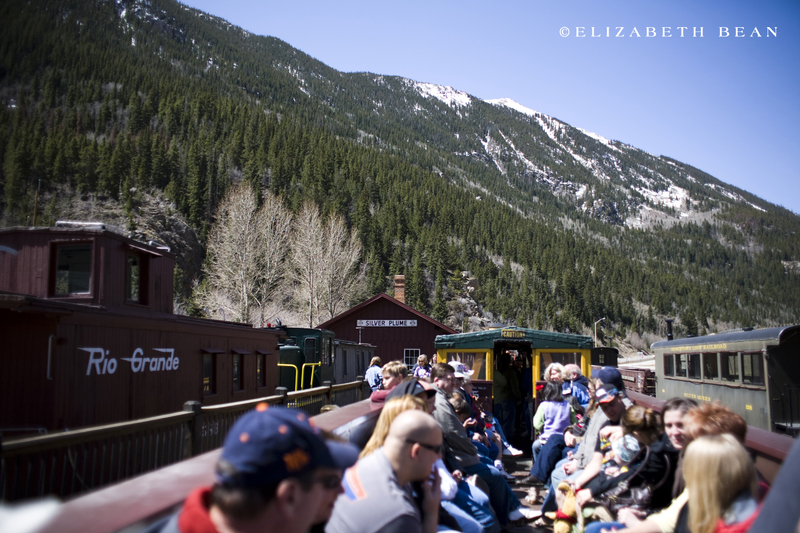 Completed in 1884, it’s one of Colorado’s first visitor attractions and quite popular with families. 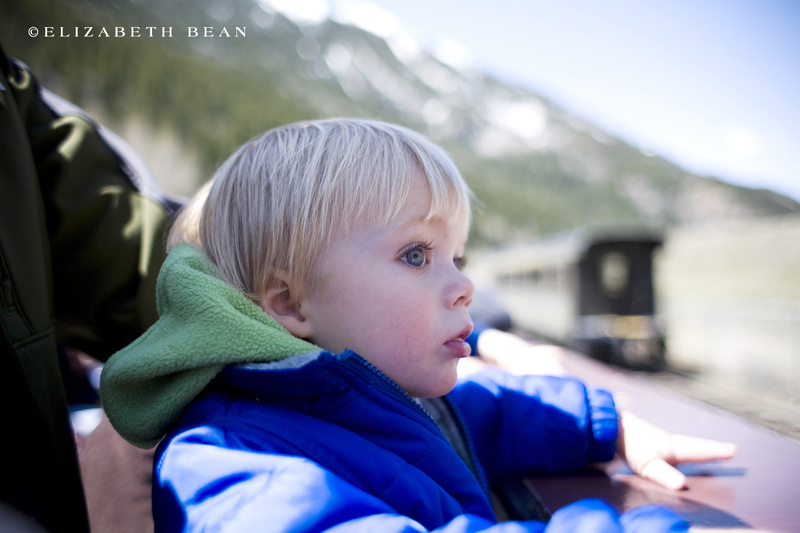 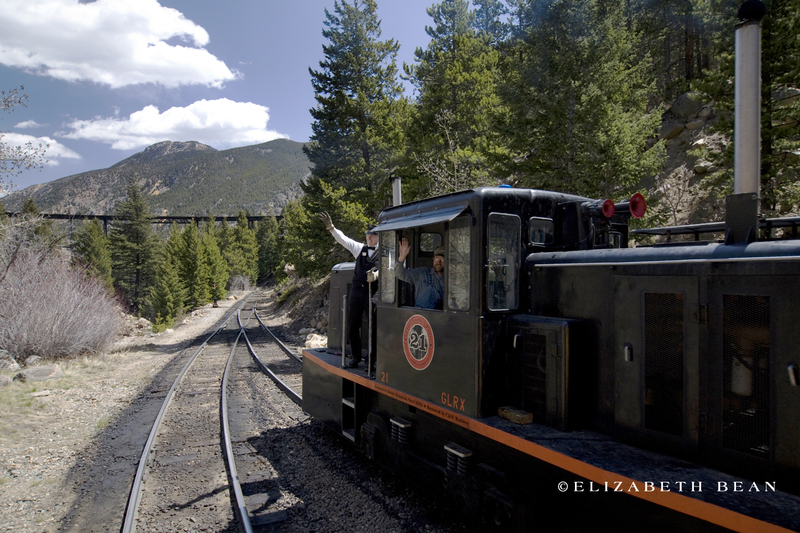 Children of all ages will love the authenticity of the wild west train ride while parents take in the impressive mountain terrain of the Clear Creek Valley.